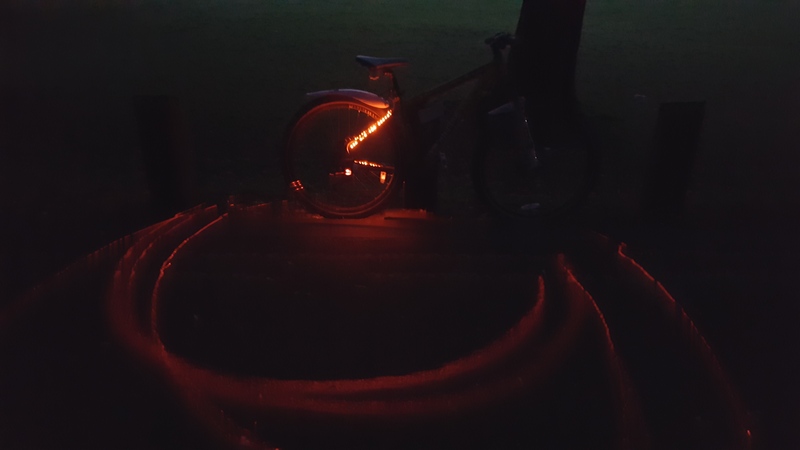 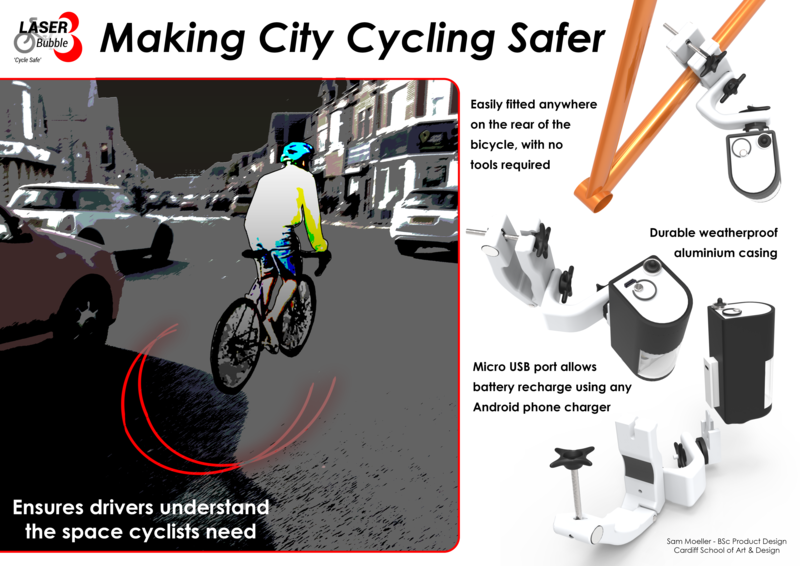 The Laser Bubble concept is an in-development product which aims to make cycling in a city a safer activity by showing drivers how much space they need to allow to pass a cyclist. 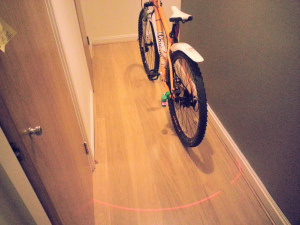 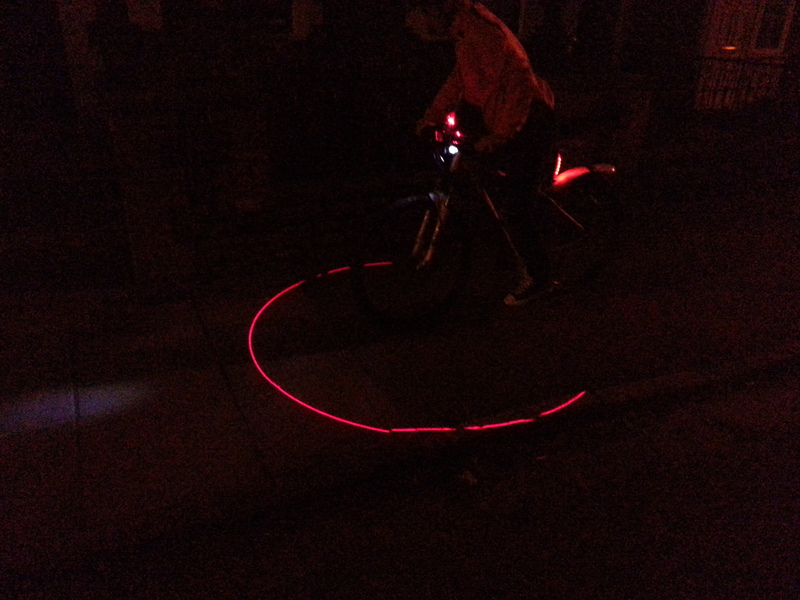 The unique design allows a semi-circle to be projected onto a darkened road with the Class 3a lasers. 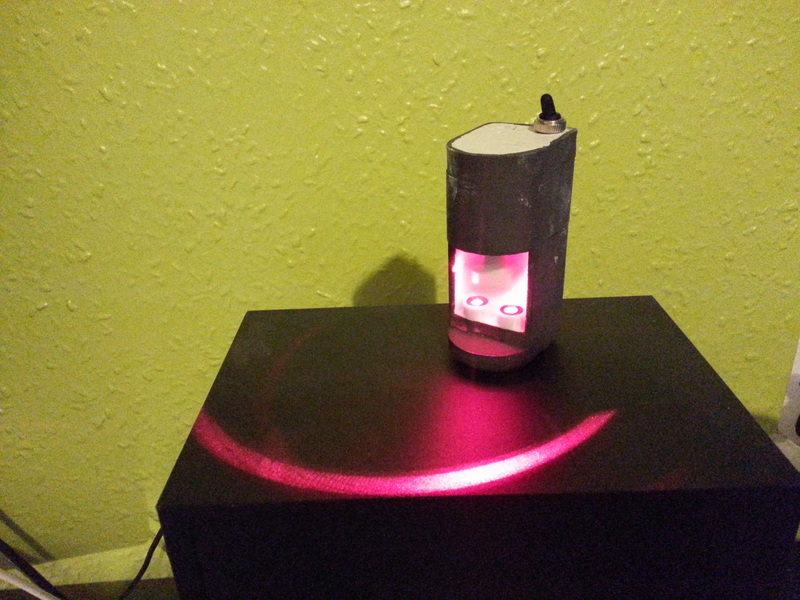 The device is powered by a Lithium Polymer rechargeable battery which can be charged easily via a Micro-USB phone charger. 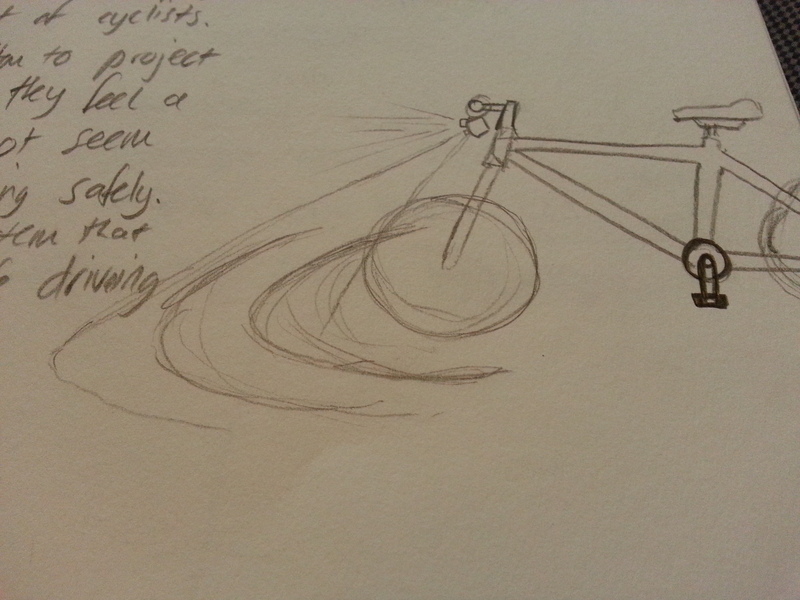 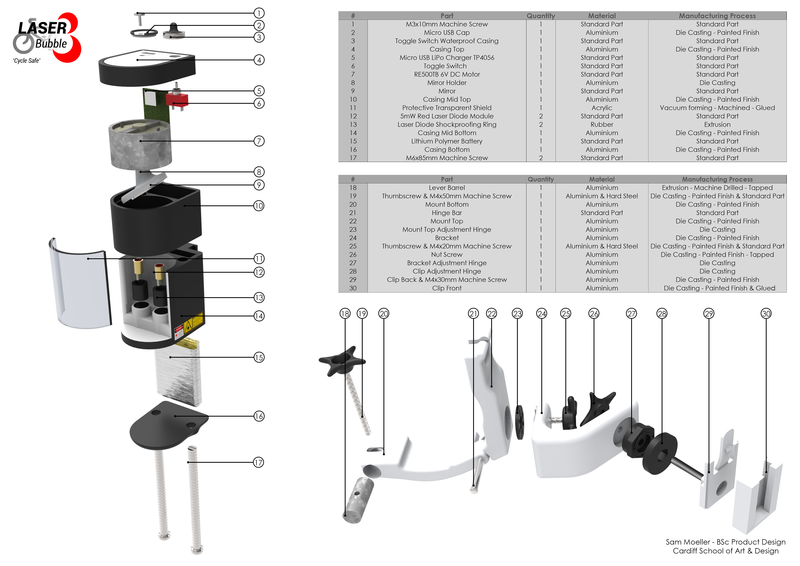 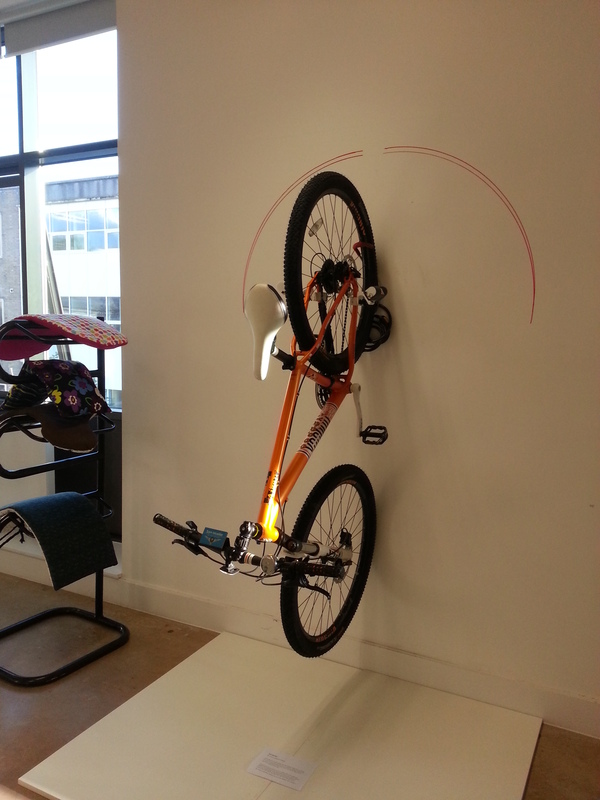 The device is still in it’s development stage since the completion of my BSc Product Design degree.